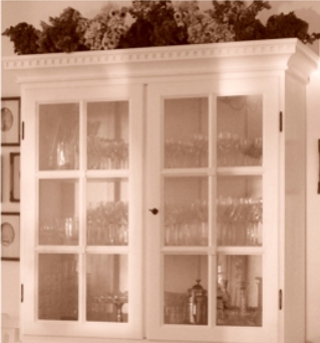 You can fix loose glass quickly and easily in mullion cabinet doors. Just get some retainer clips and screw them on. Fixing mullion cabinet door glass can be done in a matter of minutes.